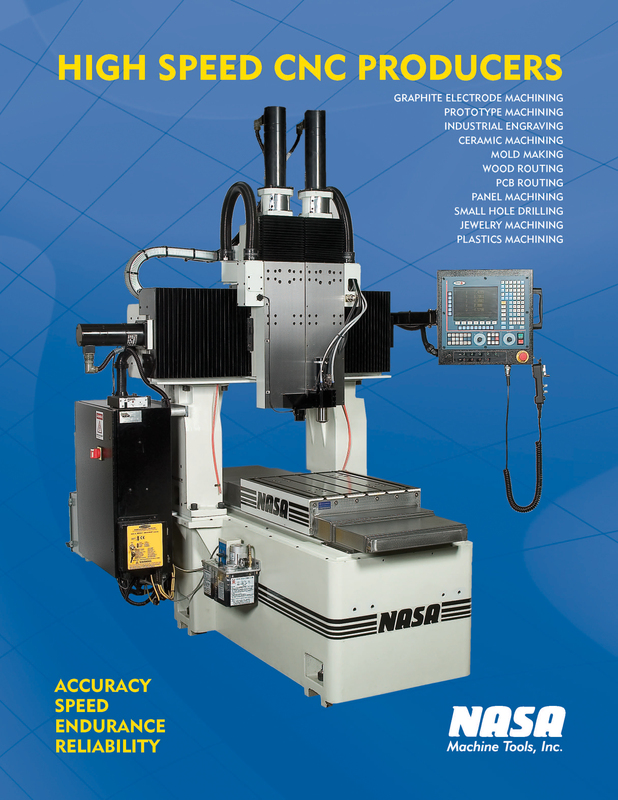 Welcome to NASA Machine Tools, Inc.
NASA Machine Tools is a leader in the field of high precision, CNC (computerized numerically controlled) machine tools. 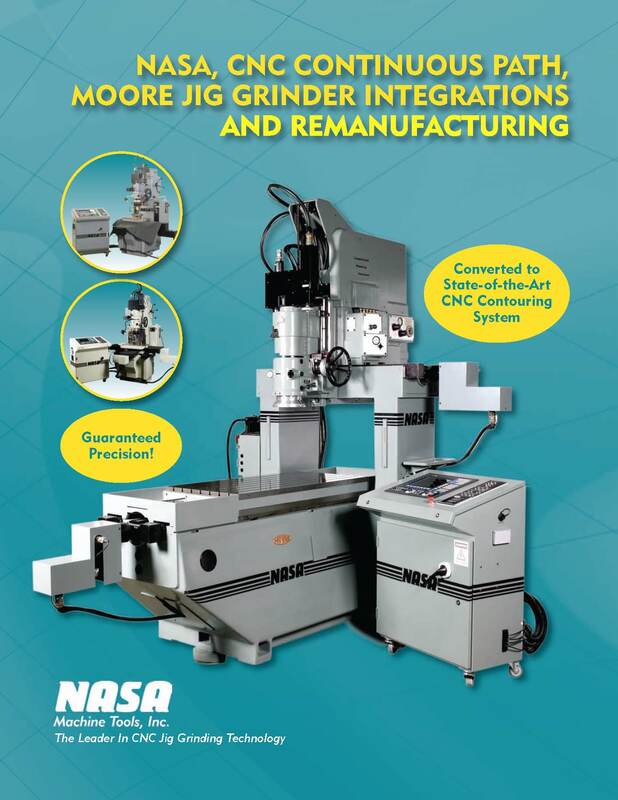 We specialize in the remanufacture and CNC integration of all types of Moore jig grinders, and also manufacture NEW, ultra precise, single and multi-spindle, high-speed machining centers for machining graphite, ceramic, aluminum, steel, brass, copper, gold and composites. 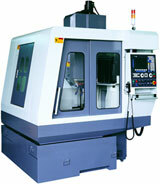 We also build a new high-speed milling machine which we have named the Producer. 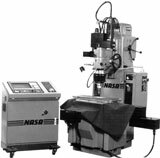 NASA Machine Tools serves an array of industries including Automotive, Aerospace, Can Tooling, Computer, Punch and Die, Electronics, Mold, Plastic and many more. Our extensive list of clients includes companies in the Fortune 500. 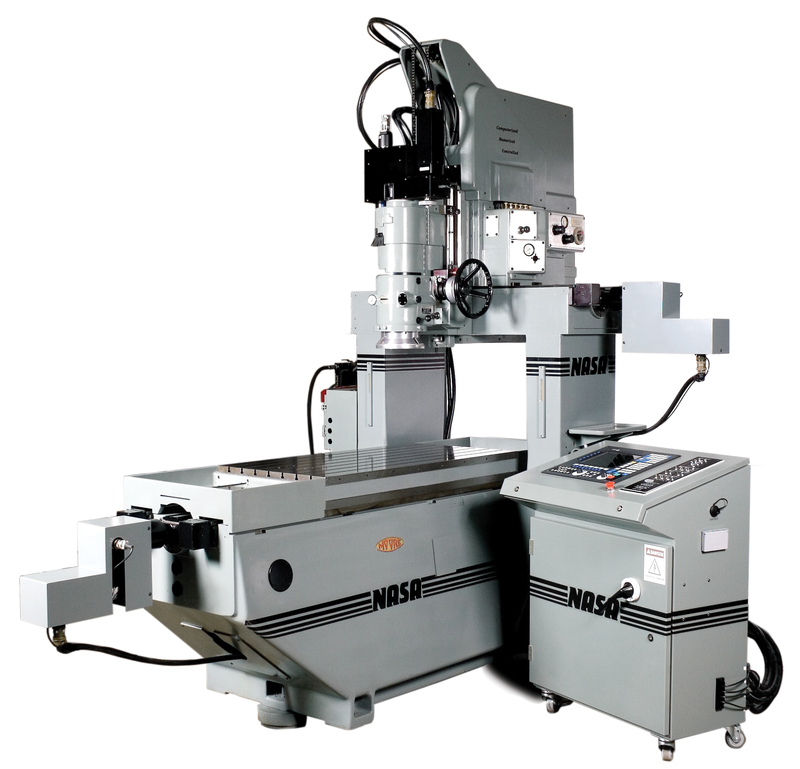 © 2009 NASA Machine Tools, Inc.